The first to bring ceramic flat iron technology to the Professional Styling Tool industry. 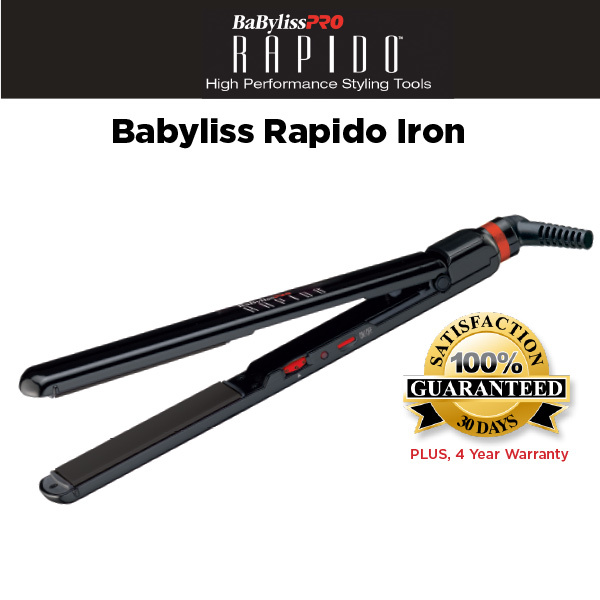 BaBylissPRO has been making the highest quality of superior professional tools including dryers, straighteners, curling irons for 20 years. 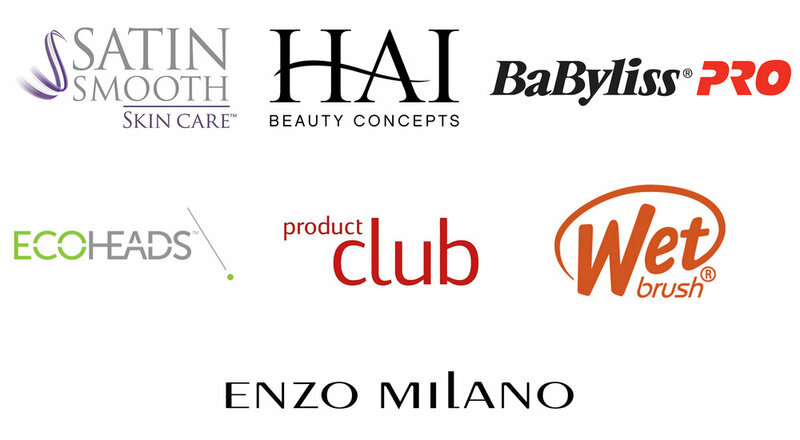 Satin Smooth has provided customized waxes and state-of-the-art appliances to our industry for more than 10 years. With its unique IntelliFlex™ bristles, the Wet Brush runs effortlessly through hair, detangling without pulling or tugging. There’s no pain, no tears–whether the hair is wet from the shower or dry; curly or straight; thick or fine.